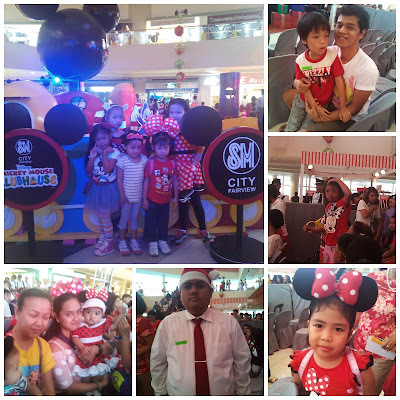 Kids and the kids-at-heart all look forward to Christmas and to double the fun, SM City Fairview presents- Mickey Mouse Clubhouse to spread the Christmas cheer. 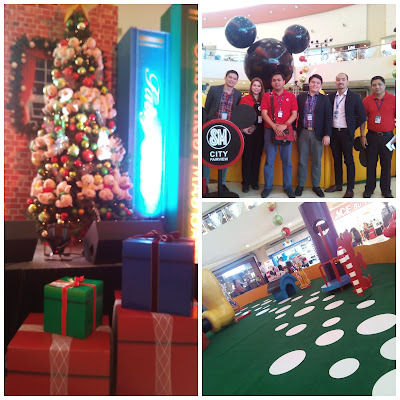 Have fun with Mickey Mouse and the Gang, and enjoy the festivities that SM City Fairview brings. Last November 7, tons of kids came wearing Minnie Mouse outfits, Disney character shirts and colorful outfits, along with their families, and other mall-goers convened at the Atrium to witness the lighting of the Christmas Tree that will herald the festivities this Christmas season. 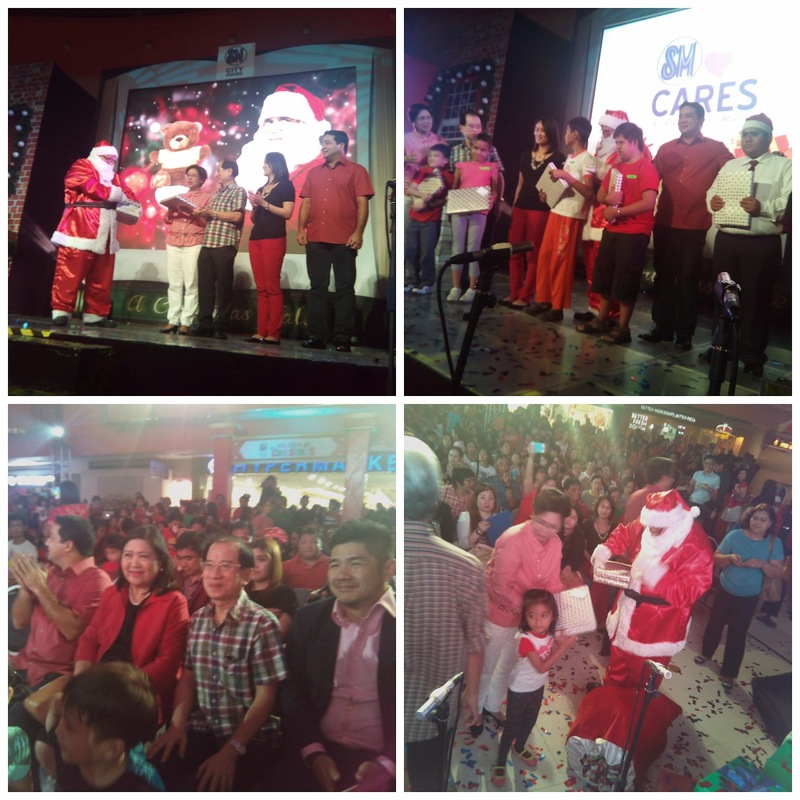 SM Cares, a division of SM Foundation Inc., invited children and their parents and guardians from nearby institutions to join the fun-filled evening and merriment. 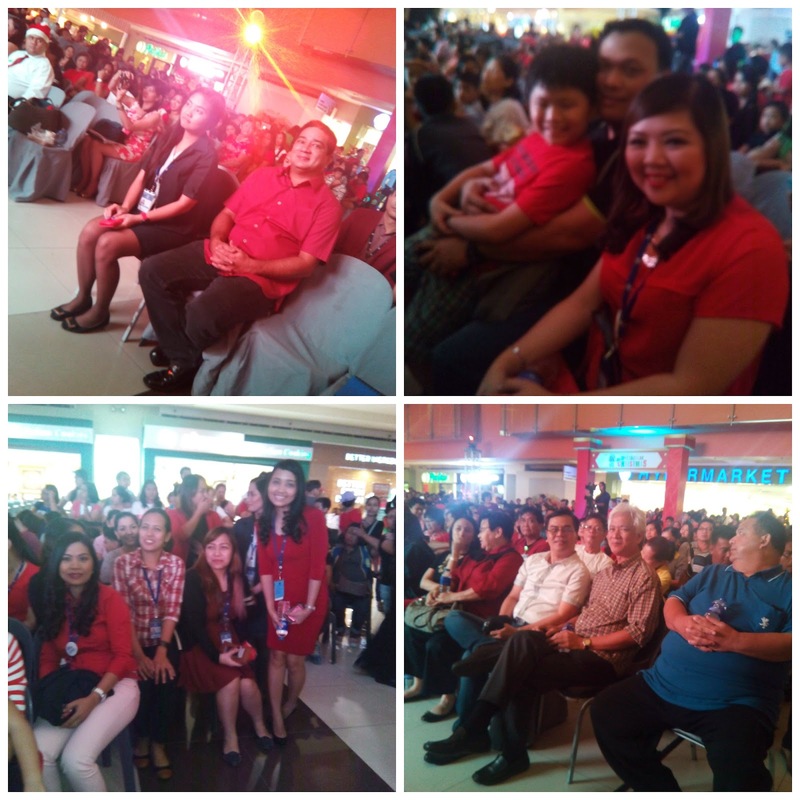 Quezon City Councillor Anjo Yllana also graced the event with his presence, SM executives, as well as SM City Fairview employees and their families. 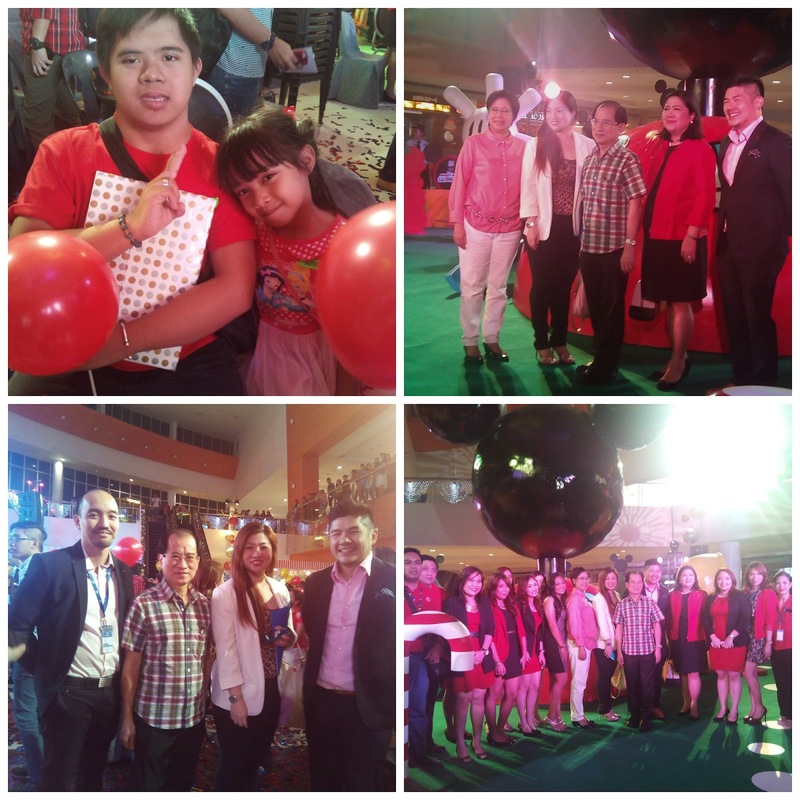 A Christmas Tale highlighted the event with storytelling and performances. 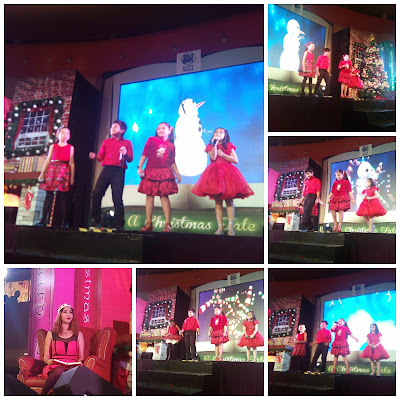 Narrated by a Lady Santa, the tale begins with a ballet performance. 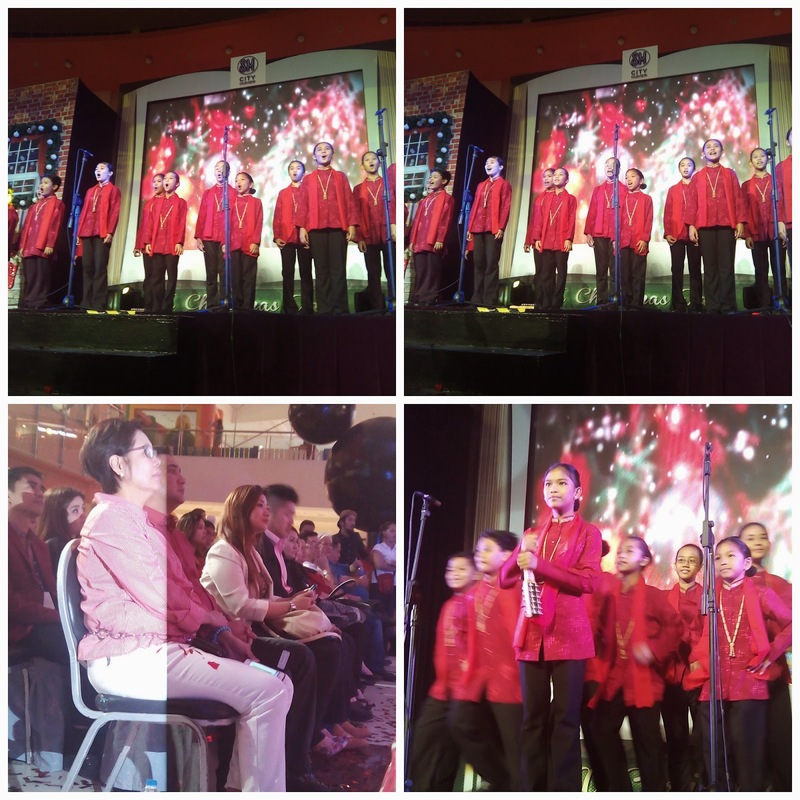 Selected students from the Halili Cruz School of Ballet performed a special ballet number that kept the crowd mesmerized with their plies and pirouttes. SM Little Stars showcased their singing talent as the Christmas Tale continues. Angelic voices filled SM City Fairview's Atrium, as the Mandaluyong Children's Choir serenaded the audience with Christmas songs. And the Christmas Tale keeps on getting better. 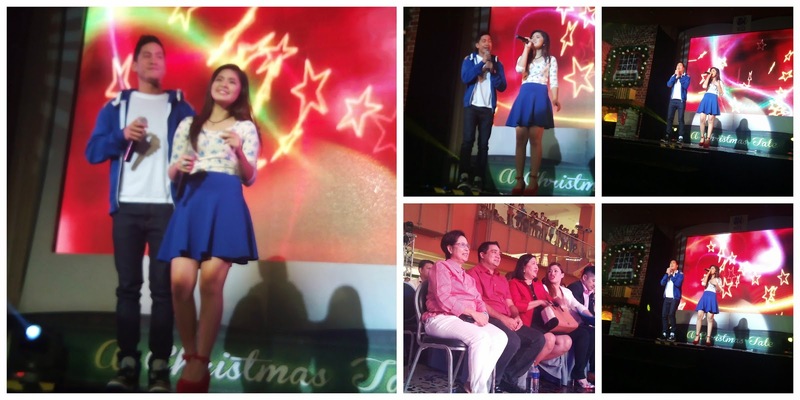 Loisa Andalio and Jacob Benedicto wowed the audience and their fans with the popular song "All I Want For Christmas Is You." 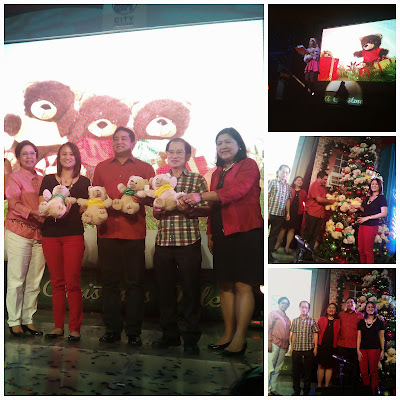 The Get A Bear, Give A Bear Promo of Toy Kingdom and SM Cares was also formally launched. You can purchase the bear for only P200 and aside from getting one for yourself, you get to donate one to children from various orphanages and charitable institutions under the SM Cares Program. 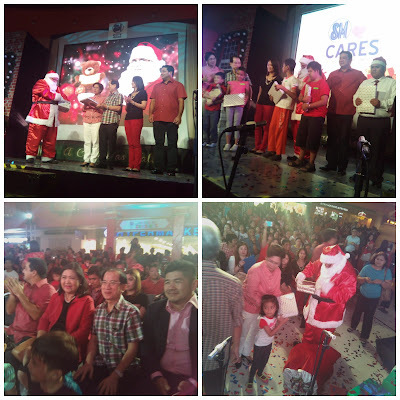 And because its Christmas and SM City Fairview want to spead the good cheer, the selected children from the audience received gifts from Santa Claus, Councillor Anjo Yllana, and the SM Executives. But wait, the Christmas Tale did not end yet. 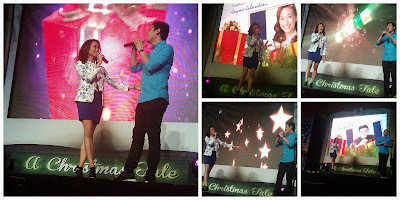 A surprise song number was given by Jayme Jalandoli and Axel Torres, brand ambassadors for SM Surplus. And the Christmas Tree was thus lighted. Gay-colored confetti rained down on the crowd as Mickey Mouse and Santa Claus made the children happy. It doesn't matter is you've been naughty, Santa Claus thinks that you are nice. 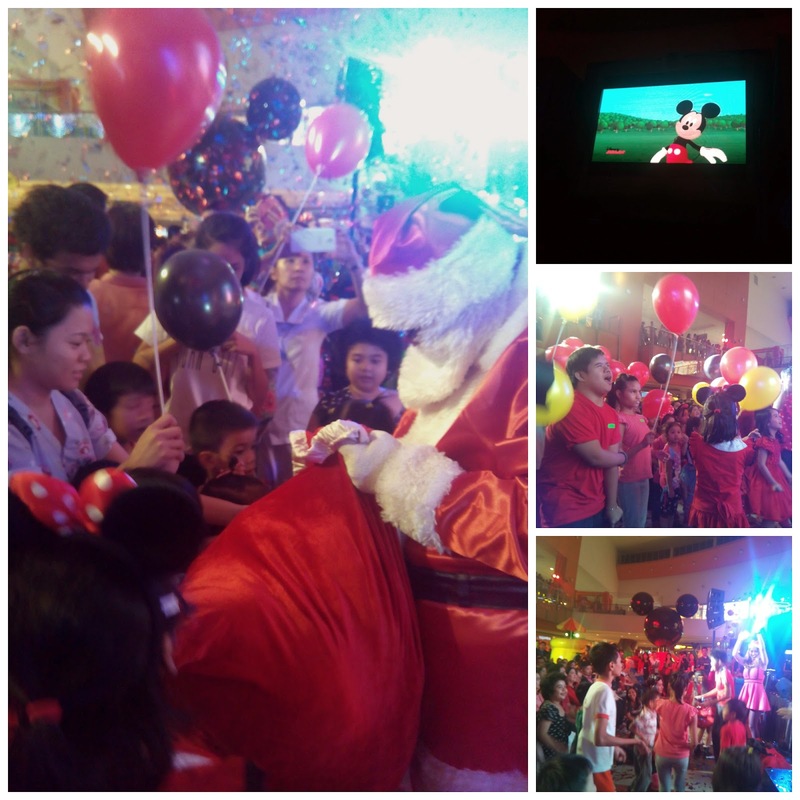 Everyone received gifts from Santa Claus! Naku! It's that time of the year once again. Christmas trees, Christmas parties, etc. 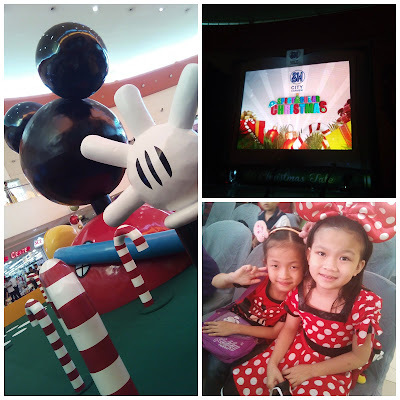 And I love that Mickey's there to celebrate too. I love Mickey Mouse. The kid's must've had a blast. My 2 youngest boys would've been thrilled seeing this! Mickey Mouse is very much a star in this house, and my middle child always looks forward to Christmas and Christmas trees!